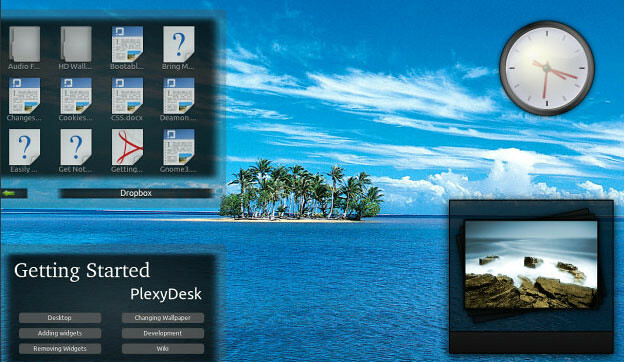 PlexyDesk is a modular Desktop extension fully powered by Nokia Qt Framework. PlexyDesk lets you customize your Desktop with QML and it's C++ API. Apart from this, PlexyDesk also lets you make theme packs (Skins) for your desktop using QML and share it with everyone. You can install PlexyDesk Gadgets on Ubuntu 12.04 Precise Pangolin/Ubuntu 11.10 Oneiric Ocelot/Ubuntu 11.04 Natty/Other Ubuntu Version/Linux Mint Versions/MS Windows. 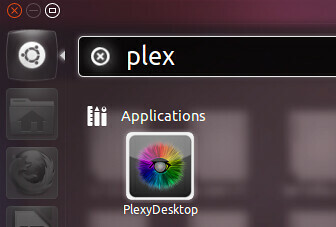 PlexyDesk widgets can be programmed with shader programs (GLSL). Various Utility widgets (like a Clock, File browser, and Photo Frame). No Comment to " Install PlexyDesk Desktop Gadgets on Ubuntu/Linux Mint/Windows "